As Walmart looked to grow their share of the baby product market, they partnered with Kimberly Clark brand Huggies to help them connect with expectant mothers. Walmart knew that most moms gather intel online before coming into a store to purchase baby products, so the concept was to create an experience that helped moms plan for the arrival of their new baby. As the lead production partner for Walmart agency Mediative, CanspanBMG was tasked with the conception, design and development of an interactive tool that would be hosted as a microsite within Walmart’s web site. The objective was to provide useful product information, improve shopper confidence, and increase sales of Huggies products and other Walmart baby items. 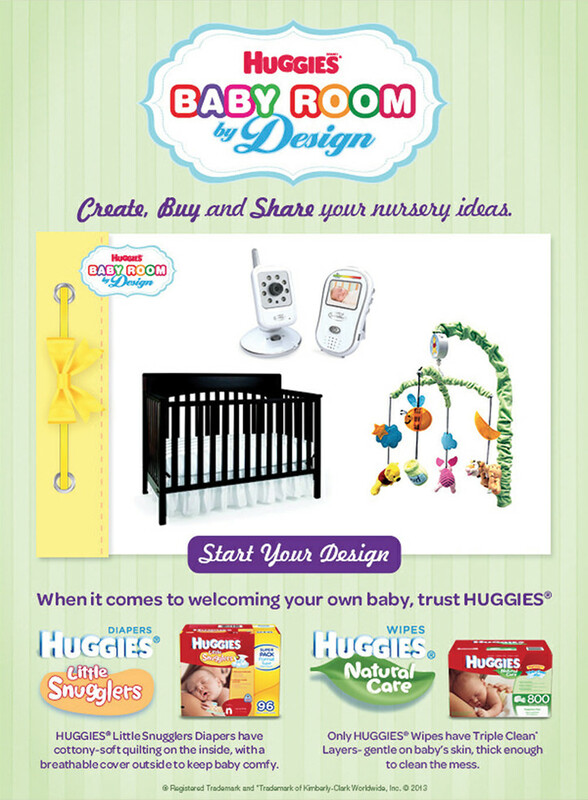 Called “Huggies Babies Room”, CanspanBMG developed a microsite that allowed new parents to build a baby room collage of all their favorite products by dragging and dropping Walmart baby products into a “design book” using a custom interface. “Ready for Baby” checklists were also created and made available for download. After only seven weeks, the campaign delivered 19,065 unique visitors to the Walmart.ca splash page. Users spent an average of more than eight minutes on the page, beating the three-minute average time spent on other Walmart branded pages. 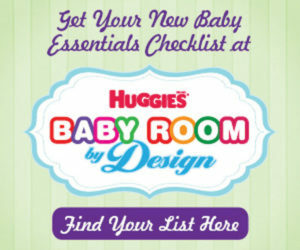 There were more than 2,253 clicks on links to Huggies product pages, 613 downloads of the Ready for Baby checklist from the site and 1,184 collages were created. The click-through rate on banner ads on Walmart.ca were nearly double the average while click throughs on Babycenter.ca were also above average, and click-through rates on BabyCenter.ca’s mobile site was 3.2 times above the benchmark. As a result, the project earned a prestigious Shopper Marketing Award.